Drawing on our work with communities worldwide, CO.STARTERS offers self-sustaining programs and extensive support resources to get something started now in your community. Intentional, collaborative connections to a network of peers to encourage and support you in your work. Now in development phase, the Marketplace will be a comprehensive database of tools and resources that will serve as a platform for discovery and connection for ecosystem builders everywhere. Our Community Matchmaking Service consists of a series of engagements with our team resulting in the identification of recommended ecosystem building tools from the Marketplace that are right for you and your community. 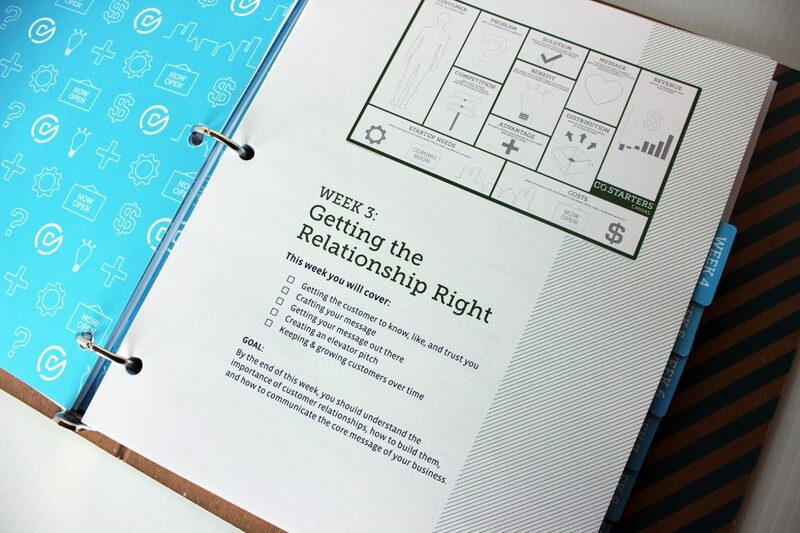 Our flagship offering is a 9-week, cohort-based program that equips entrepreneurs of all kinds with the insights, relationships, and tools needed to turn ideas into action. Groups of 10-16 entrepreneurs meet together for nine weeks, meeting one evening a week for three hours, led by a facilitator. Over the nine weeks, participants develop and fine-tune their ideas using the CO.STARTERS Canvas, critically examining every part and determining next steps through real-time feedback from people in the community. 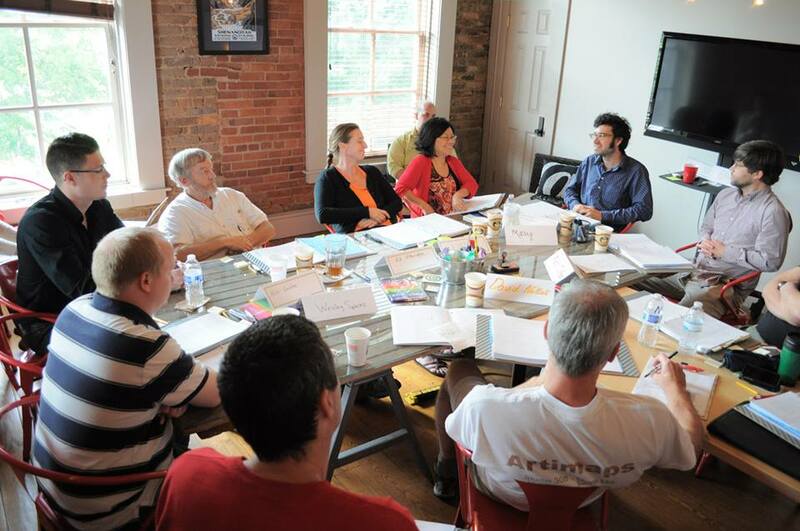 Participants leave the program with a deeper understanding of how to create a sustainable venture, articulate their models, and repeat the process with the next great idea. 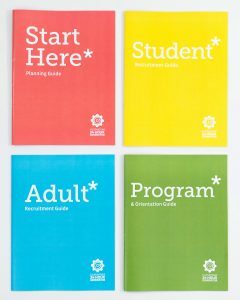 Our CO.STARTERS flagship program comes in several additional versions to provide the very best fit for your community. 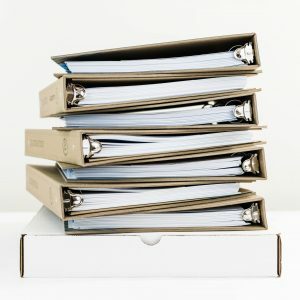 An iteration of our nine-week program, the Causes version addresses important concerns such as impact and sustainability for people launching projects, businesses, or social initiatives to better the community. The Urban version builds on the flagship nine-week program by addressing challenges specific to low-wealth individuals who are launching businesses and who live in economically disadvantaged communities in an urban context. The Rural version builds on the flagship nine-week program and addresses concerns unique to communities in rural regions that struggle to support new businesses. 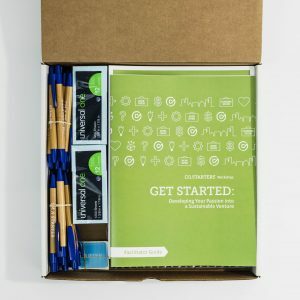 CO.STARTERS Generator is a modular version of our core program that helps teens explore their passions through generating, testing, and launching ideas. 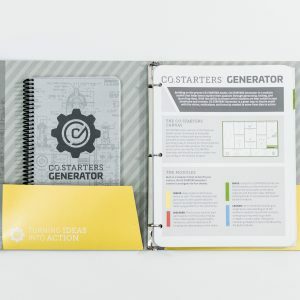 With the ability to choose which modules are best suited to your timeframe and context, CO.STARTERS Generator is a great way to inspire youth with the vision, enthusiasm, and tenacity needed to move from idea to action. Built on the CO.STARTERS model, this three-hour workshop helps participants work together to explore their ideas through the CO.STARTERS Canvas, learn how to refine their models through meaningful customer feedback, and define next steps. 24Hour Generator is an event designed to inspire high school students with the vision, enthusiasm, and tenacity needed to become entrepreneurs. Utilizing the CO.STARTERS Generator curriculum, 24Hour Generator provides a platform for students to combine their talents while working to solve real problems in business and the community. 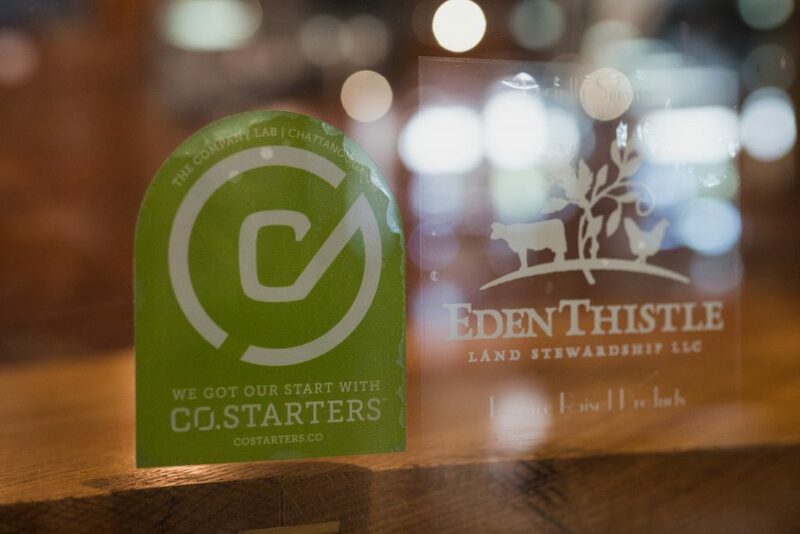 To access to all we have to offer, become a member of the CO.STARTERS Community in a few simple steps. We get to know you in an initial conversation where we ask about you, your community, your greatest needs, and how you think CO.STARTERS could help. We delve deeper to figure out how how recommended programs and tools will work in your local context and identify who in your community might help. Building on a strategic direction, we refine your Membership Plan, set up licensing agreements, and schedule training and orientation. We provide interactive training to help you engage your local community and equip and certify facilitators to implement your programs and tools. As your activities increase and your community grows, we stay closely connected to measure progress and re-assess your needs. Want CO.STARTERS in your community?